The Cathedral Choir forms the basis of the choral programme. Their repertoire spans ancient plainsong to the present day, and includes a number of anthems, canticles and settings by local composers. In addition to this, the choir regularly sings major settings by Palestrina, Byrd, Victoria, Haydn, Schubert, Mozart, Widor and Vierne, as well as the “traditional” English repertoire of Darke, Sumsion, Stanford, Howells and others. The great orchestral settings are performed on major feast days and are accompanied by our resident orchestra, Christ Church Camerata. The choir presents a number of annual “special” liturgies, in which music features prominently. These services include a Tenebrae liturgy in Holy Week, and the celebrated Advent Carols Service and Traditional Nine Lessons and Carols at Christmas, among others. On the concert platform, the choir presents a biennial performance of Handel’s Messiah, in addition to a number of other performances at the Cathedral and around our diocese. 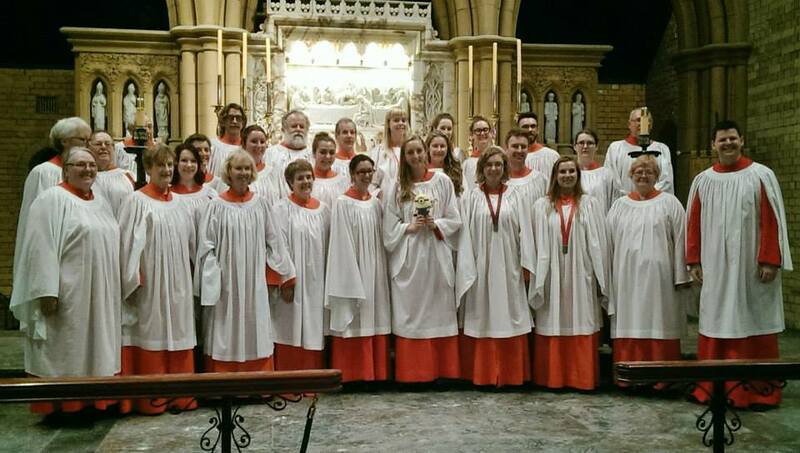 In recent years, the choir has undertaken tours to Canberra and Melbourne, and enjoyed a highly successful tour of England in July 2016. In 2011, the choir released a CD of its favourite choral anthems entitled “O for the wings…”, which included the world premiere recording of Grayston Ives’ Evening Service in D. The choir’s next recording project will include anthems and carols for Advent and Christmas. The Cathedral Choral Scholars membership is drawn from high school and university students. The Scholars form a core group within the Cathedral Choir, and gain practical experience in choral singing and its associated aural, vocal and musical skills. Many scholars have gone on to high profile professional careers in music. The youthful sound of the Scholars is occasionally drawn on to sing for regular liturgies or other special services. 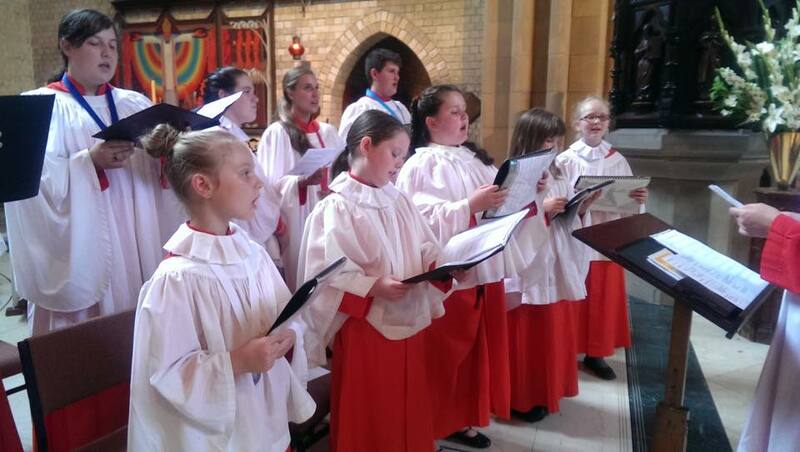 The St Nicholas Choir is a training choir for children aged 8 and up. The choir sings at occasional services in the Cathedral and proves a very popular choice for weddings. During rehearsals, choristers not only receive tuition on vocal technique, but also basic musicianship and aural skills. Many St Nicholas choristers have gone on to become regular members of the Cathedral Choir. More information on the choirs, and current music lists, are available here.